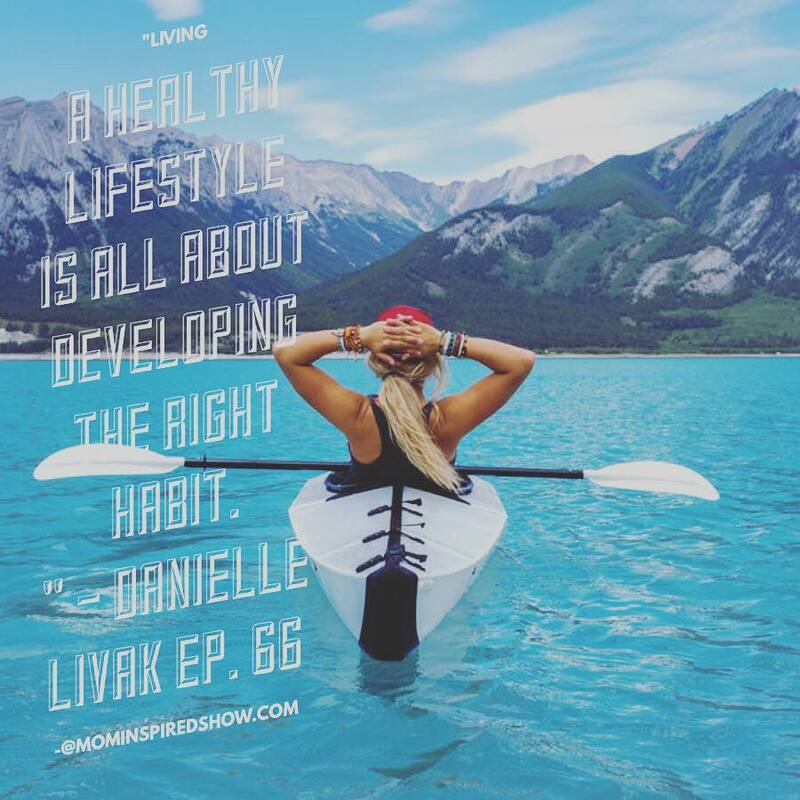 Today we have Danielle Livak on the show and if you want to be inspired by someone who is disciplined both mentally and physically then this show is for you! 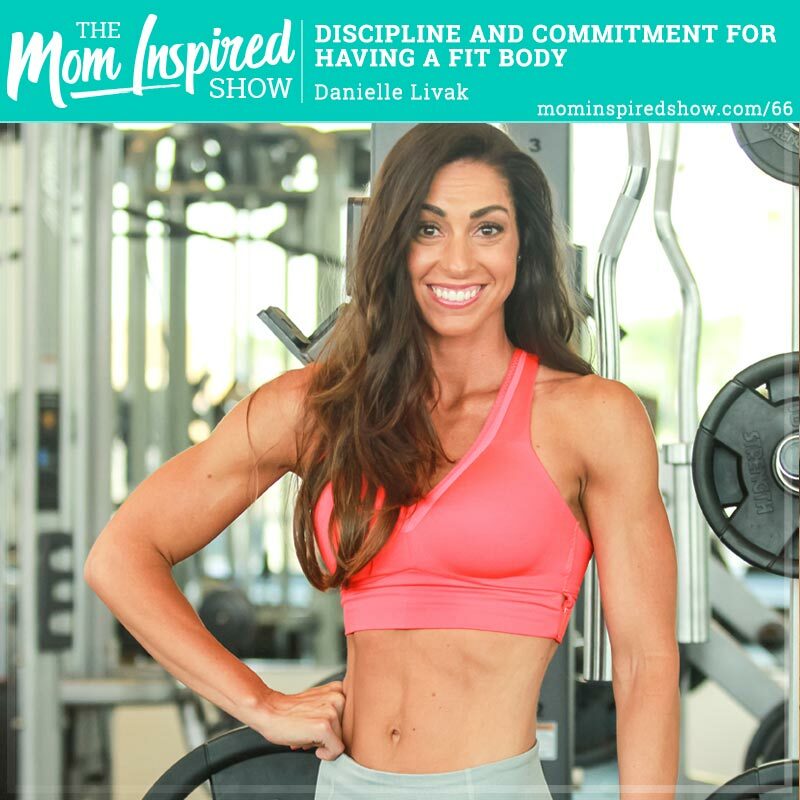 Danielle is not only a friend of mine but she has been my trainer in the past and I take her glutes class and let me tell you, she is the real deal. She walks the walk, and if we could have a little bit of her discipline and determination it would be amazing to see what our potential could be. One of the things I love about Danielle is she has the capacity to appreciate delayed gratification and let me tell you in this fast paced society where we want everything right now, its hard to find someone who can like the journey and not just want to fast forward to the destination. I hope this show inspires you to step outside of your comfort zone, and do the one thing that you have been thinking about trying. Have you checked out the vacation planning tool we created? Are you dreaming of a warm tropical vacation and trying to plan for it? Do you feel like you just spent all your extra money and can’t figure out how to budget for an amazing trip with the family? Let me help you! I created the Vacation Planning Tool to do just that, help you be intentional with budgeting future vacations. Click the link to hear more about it!